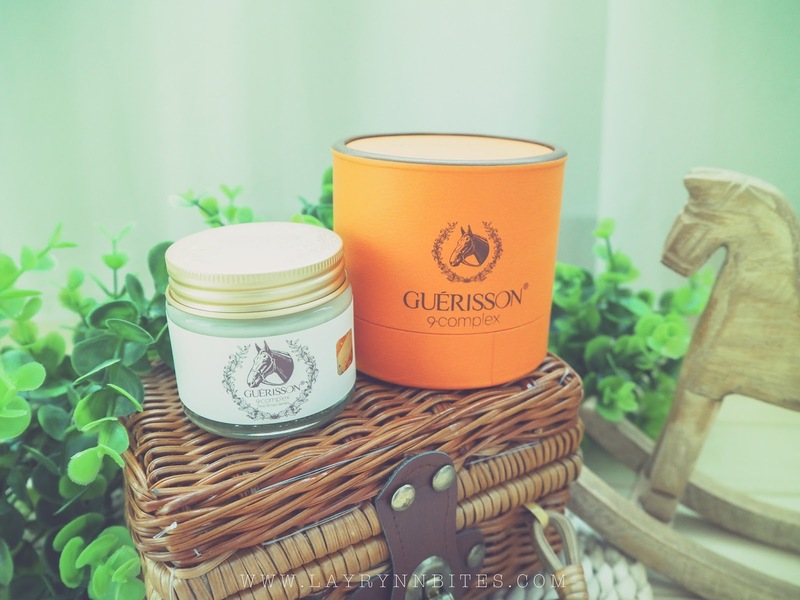 Guerisson 9 Complex Cream - Which is the latest and best selling complex cream in Korea now! If you're my loyal reader, you'll know I always get all my authentic Korea beauty product from them. The most popular item that I get from them is my Po Bling. They never disappoint me with all their authentic product from Korea! 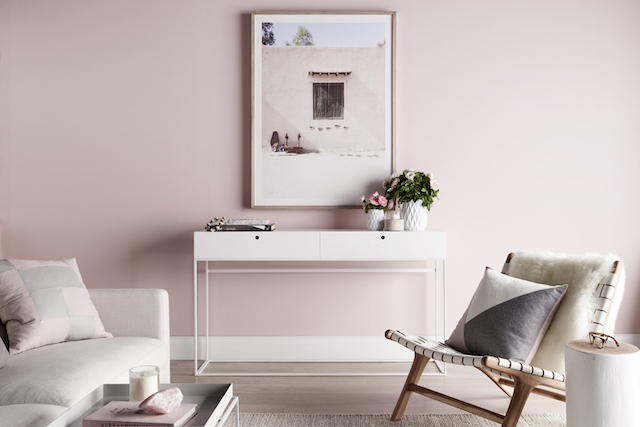 Before you start reading this post, get ready that it will be a super duper lengthy post. 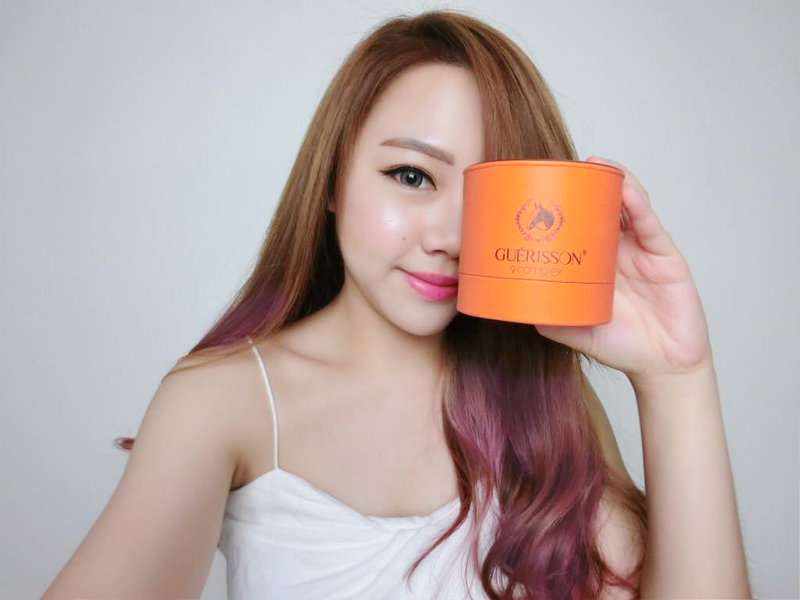 As I will compare the ORIGINAL VS FAKE product of Guerisson 9 Complex Cream! There are too much fake product in the market now and it's still have mass quantity of buyer. 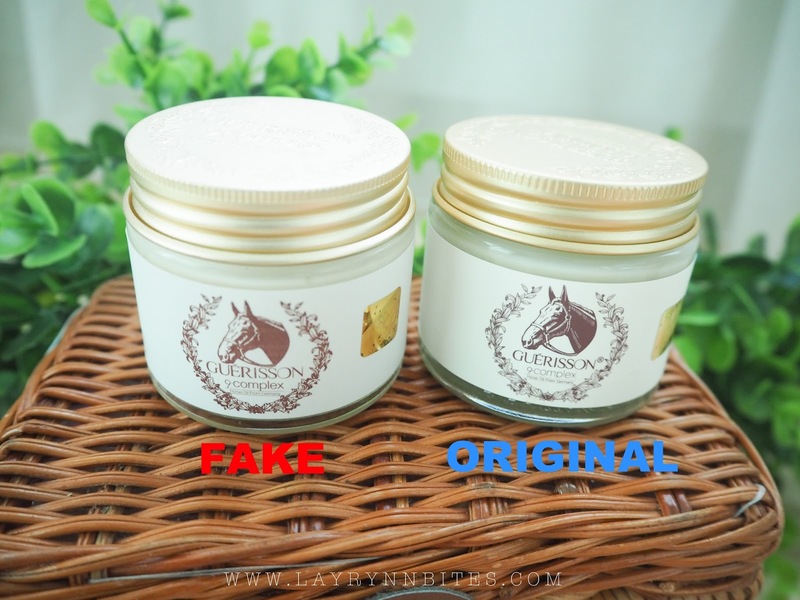 If you din't know that whether you're purchasing the authentic one, you must not skipped this post! They are using purified horse oil from Germany that contains of high purity ceramide. Ceramide is a naturally occurring skin-identical ingredient, that helps to improved the skin moisture and texture. It claims to improve whitening, wrinkles, moisture, elasticity and strengthening our skin condition. 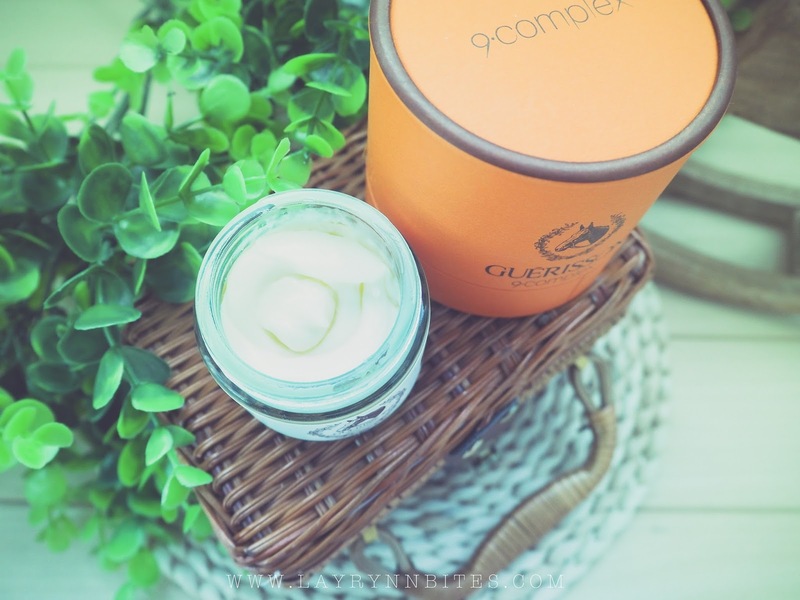 The best part of this Guerisson 9 Complex Cream are it will keep our skin moisture for 72 hours without applying it again! 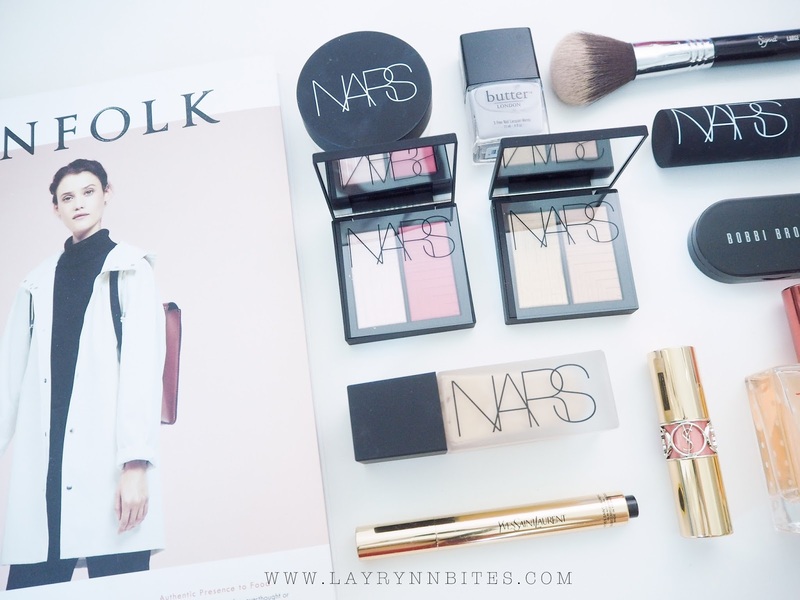 I just love all the details and packaging of this product! The first impression when I opened up the lid, I feel shock for the texture. But to be true, this is the original texture of the cream. Looks like it is solid cream like clay mask. 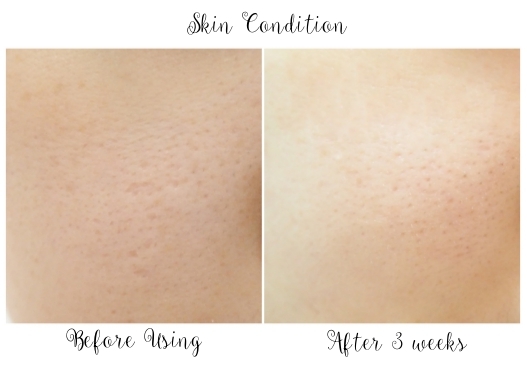 it is very very easy to blend in to our skin and the absorption is very quick and non sticky at all! I did google search on the original and fake product that flows in the market and there are tons of the information for the fake product! we get in touch with a seller that sell the fake product to compare how worst is this fake product. FAKE : Weird thick line \\ Logo are more darker shades compare to original \\ Logo are align to perfect center. FAKE : There are obvious color difference with the original one, looks like color run of the original brown color. The most important is, there are no "9-Complex" wording on the upper part of the cover. 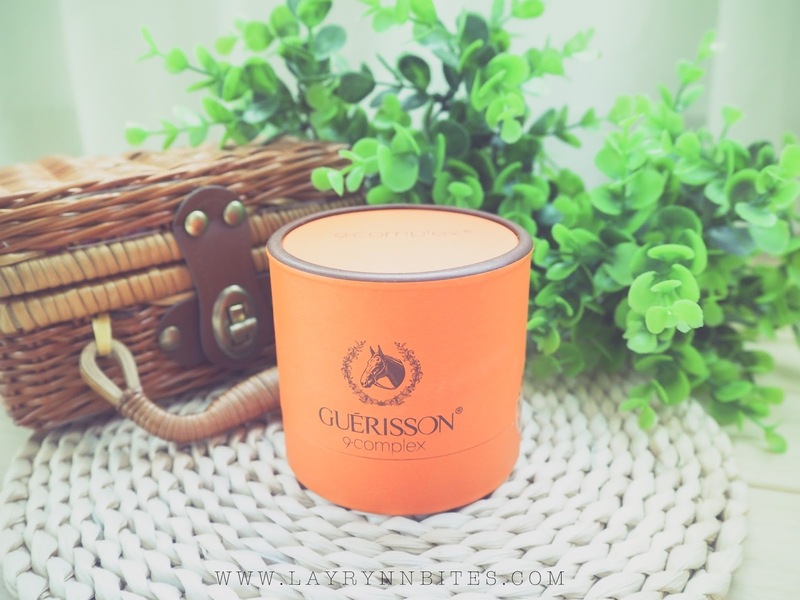 FAKE : Wording appears to be very dark color and printed "Guerisson" whereases the authentic did not have that wording on it. 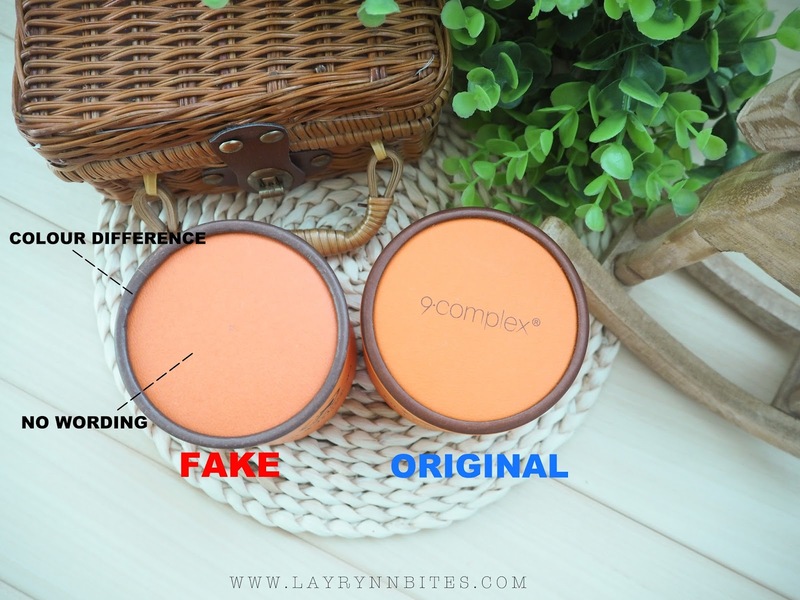 FAKE : Too much difference from the authentic one! 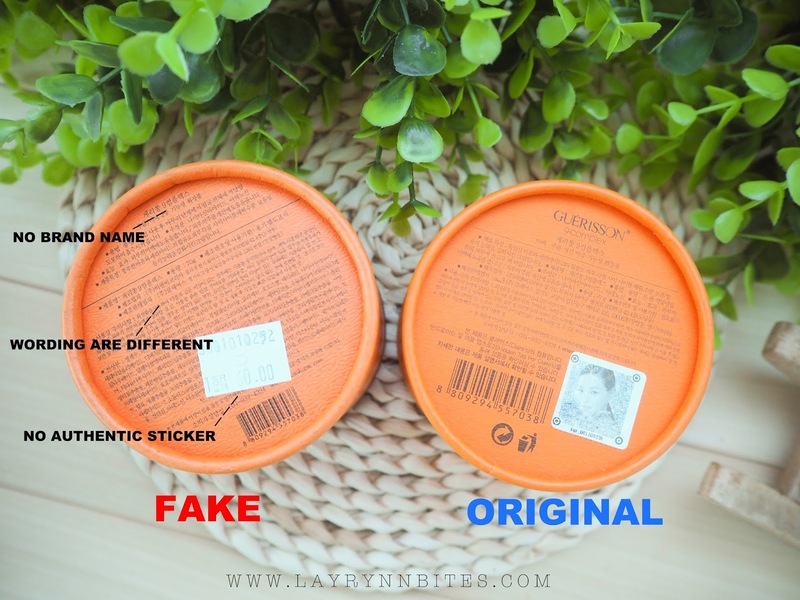 Especially there are no authentic sticker on the fake product. 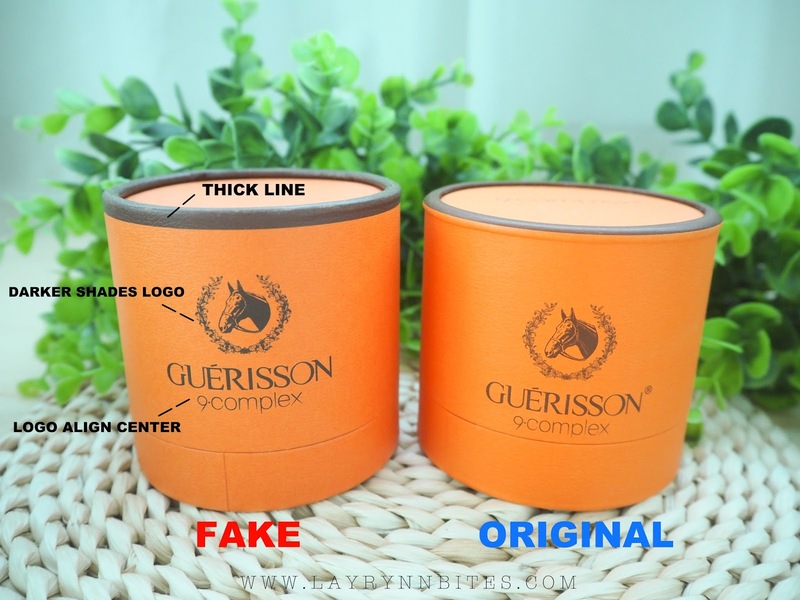 FAKE : The weight of the fake guerisson are more lighter // The wording are very packed and squeeze in the logo. 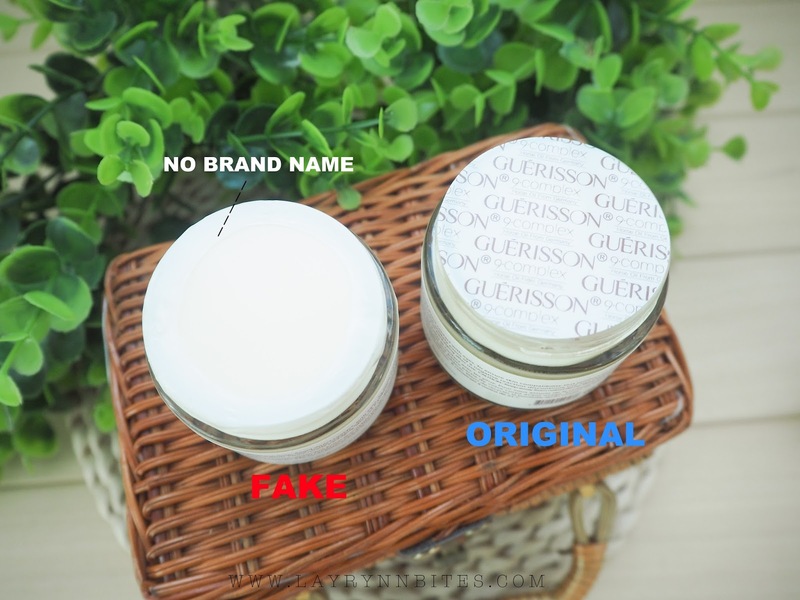 FAKE : No printed brand name on the fake guerisson. 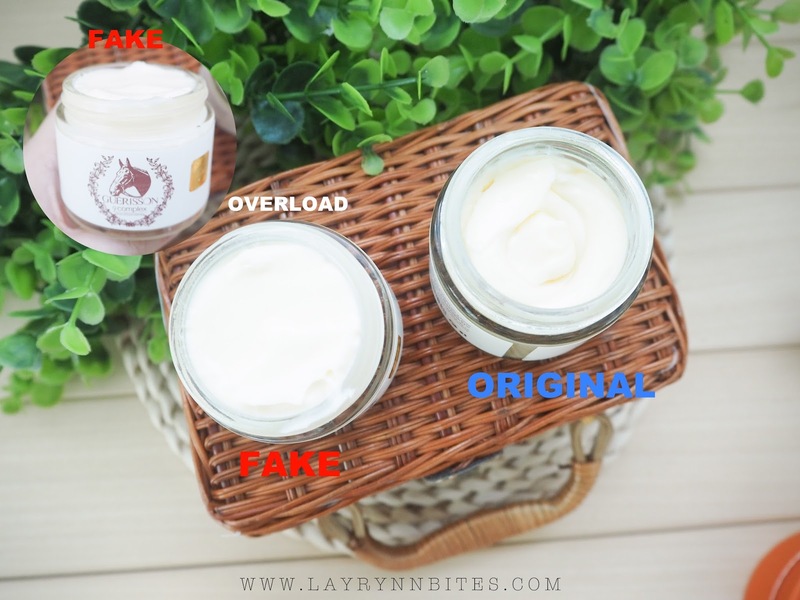 FAKE: ( SCENT ) The scent of the fake product is very awful, it smells like the fake essential oil and some mixture of plastic that have citrus scent. The original scent of the product is very fresh citrus scent that you won't feel awful / uncomfortable to use it on your face. ( TEXTURE ) Smooth cream texture, but feel sticky and oily after apply. Totally not easy to blend and absorb to skin. ( VOLUMN ) I feel so shock when opened it, the amount is too generous that almost overload the bottle! Authentic product never come like this at all. These are some simple summary that I conclude for your guys for the authentic verification. 1. 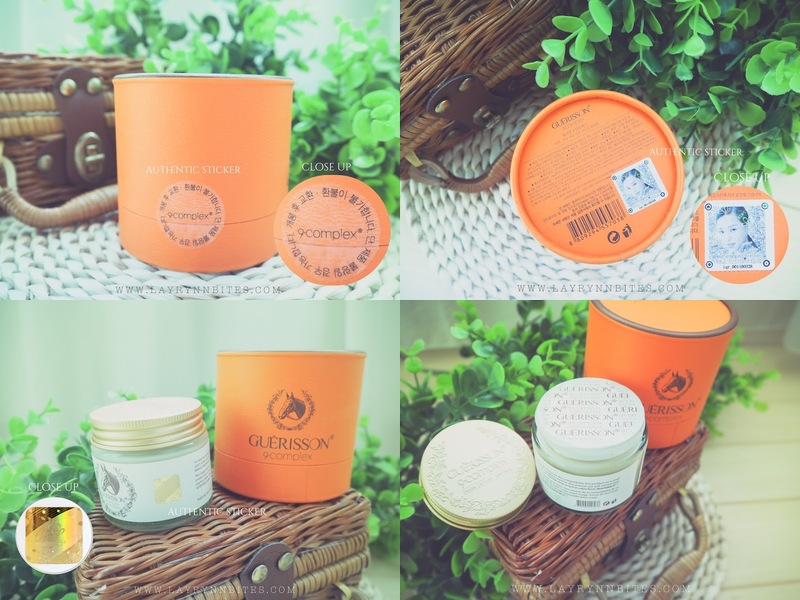 There are 3 places of authentic stickers - Outer Packaging, Bottom Packaging and On the Jar. 2. Scent - Very fresh and refreshing citrus scent. 3. Double seal cover - There are wording on the double seal. Another method to know whether it is authentic, you can download Apps of "Hidden Tag for Clairs". 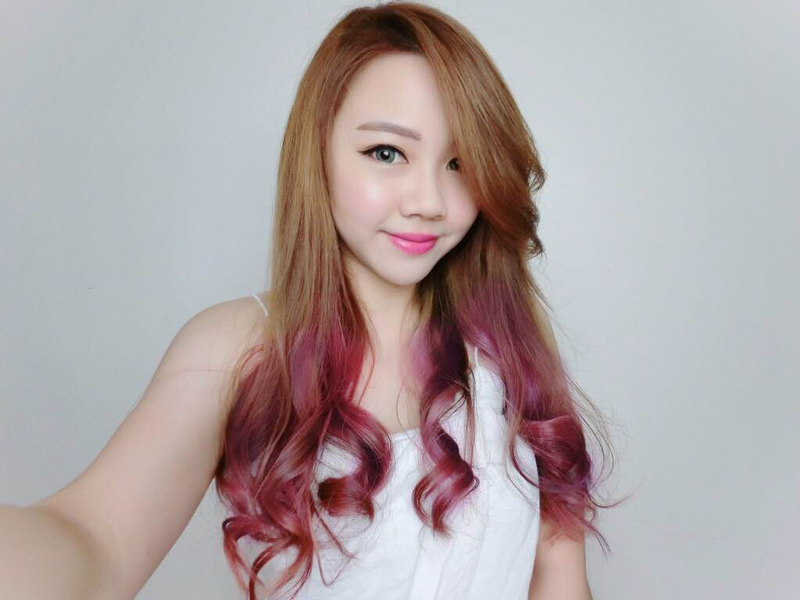 I always love to tried and tested all the product that my suppliers sent it to me, as I always promised myself to keep all my review honest and true. I have large pores issue cause I used to have oily skin last time, so this is my skin condition BEFORE & AFTER using it. my pores are getting smaller and my skin tone are fairer than 3 weeks ago from this pictures! Suggest to use it 2 - 3 times per week if you're having oil skin. Just a lil amount are good to go! 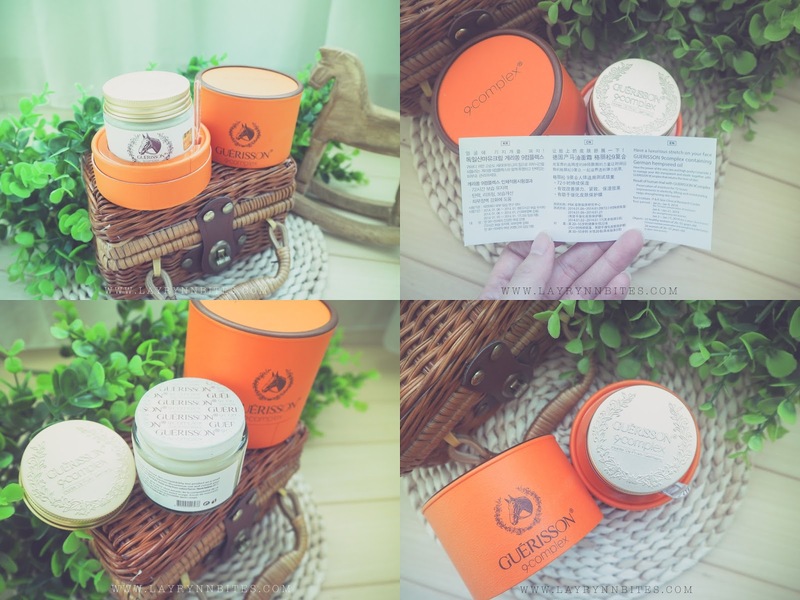 Besides, I also did the reading result when I tested this Guerisson 9 Complex Cream. I'm really impressed with the after result when my water moisture level increase so much! I actually read the result after applying the mask after 2 hours. Amazing right? Another awesome thing about this product is, I did not feel sticky and oily after the next day I woke up! Not too rich and oily that I thought it could be, as the texture seems to be very oily. If you're like me that lazy to put on sheet mask every night, you should really consider this! A lil secret to share, I actually apply sleeping mask almost every day to keep my skin moisture and strengthen my skin condition. It will reduce fine lines, large pores and dark eye circle effectively. Key in "Carmen10" for 10% discount for your purchase from Sapphire218 for this awesome product! Remember share with me what's your result after using it! I learnt something today! Thank you! And i would consider daily sheet mask..
hello.. sister... I had read your blog about 9 complex cream....thank you. :) I have bought fake 9 complex cream. How I do? Should I use that cream? Please Can you tell me this cream have no any benefit effects to our skins?. what about the price of the fake one?